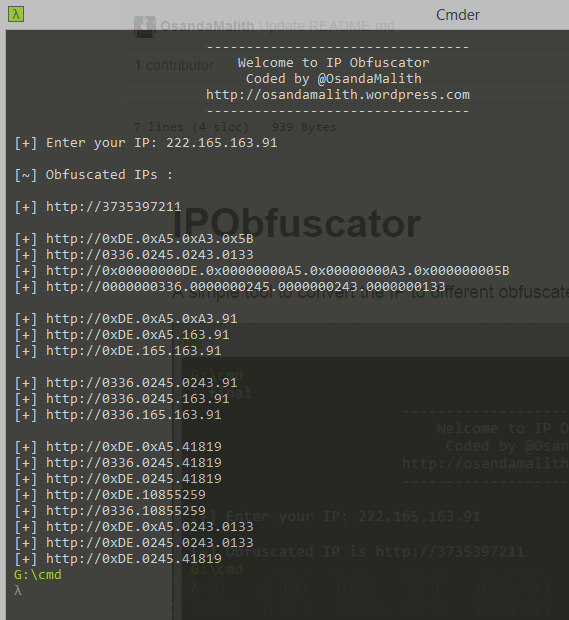 You can use these obfuscated IPs in any socket program or any application which uses standard sockets. therefore, will be change every byte within shellcode which is mean “polymorphism” ! Hehe..